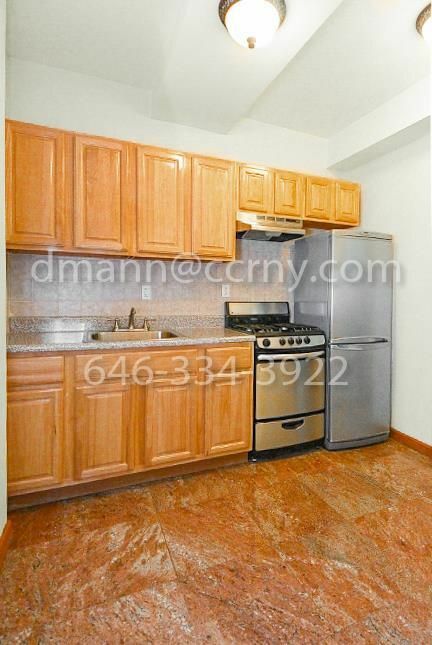 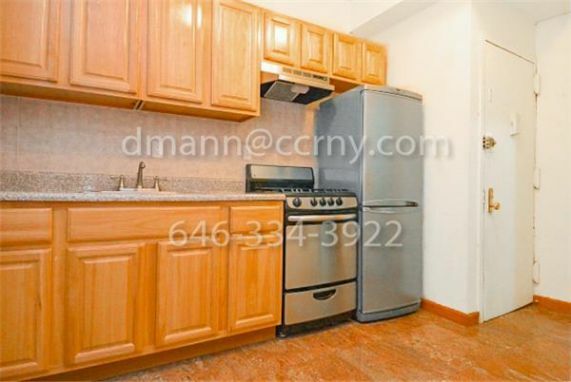 This beautiful large real one bedroom features pristine renovation from top to bottom, including a separate windowed kitchen with granite counter-tops, plenty of cabinetry, and stainless steel appliances. 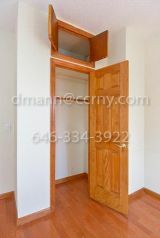 There are 2 large closets, one walk-in closet (WIC) in the hallway, and another deep closet in the queen-sized bedroom. 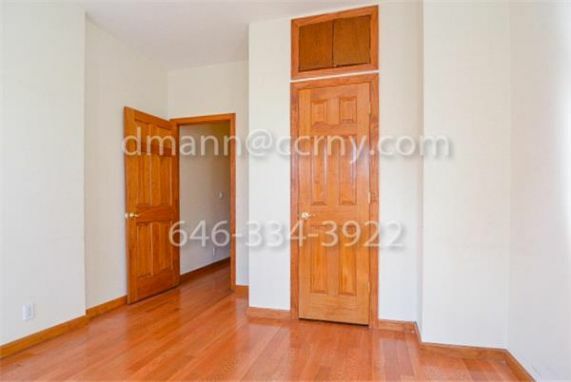 The living room easily fits a couch, coffee table, bookshelf and other furniture. 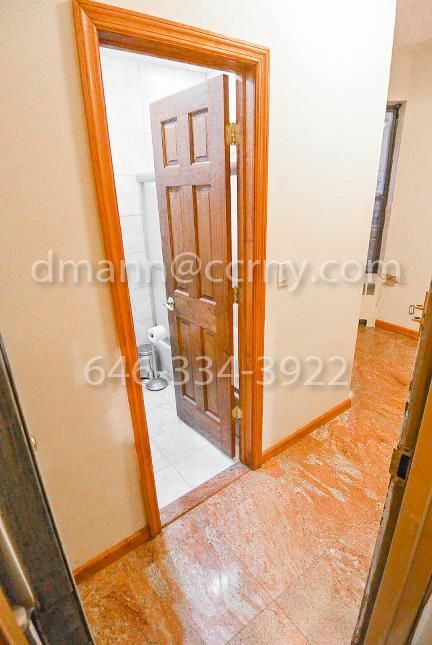 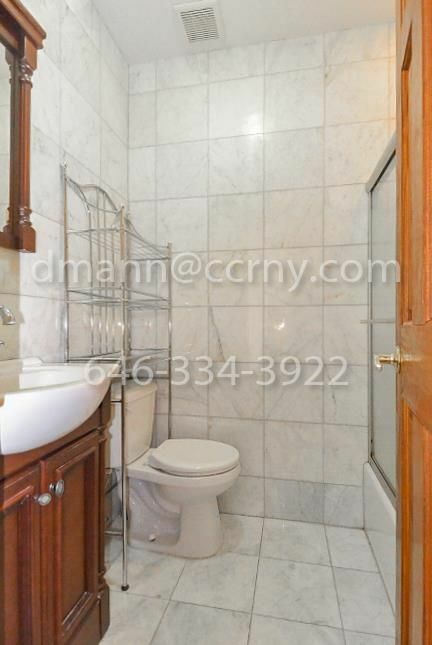 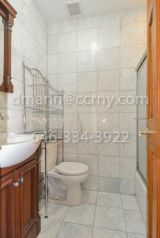 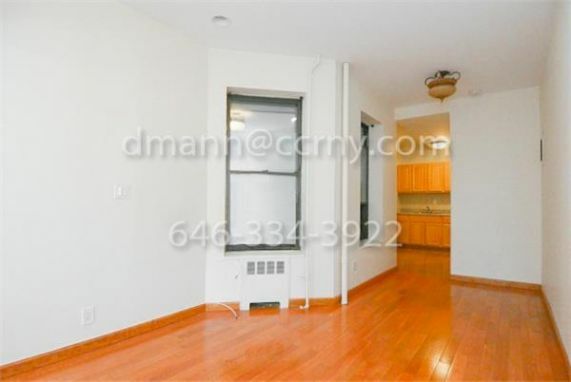 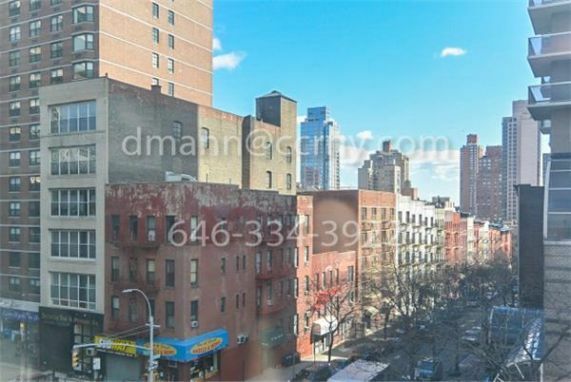 Great layout and immaculate finishes it is a 2nd Floor walk-up in a quiet, East and South facing unit that has five windows and gets plenty of sun in an Italy inspired impeccably maintained building right off Third Avenue and 3 blocks from the 4/5/6 and Q trains! 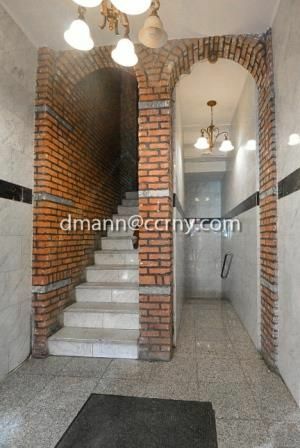 For your convenience there is a Laundromat and Deli right Downstairs, attached to the building!! !